The reason we install home security solutions is to keep our loved ones and property safe, it’s really satisfying seeing our customers get peace of mind by making sure that their home is secured as well as it can be. One of the most used features of our installed systems is the ability to check security cameras from a remote location over the internet, I use this feature regularly to check on my home during the day or check to see if something has been delivered, there’s also nothing better than checking the camera’s and seeing your kids playing in the back yard! 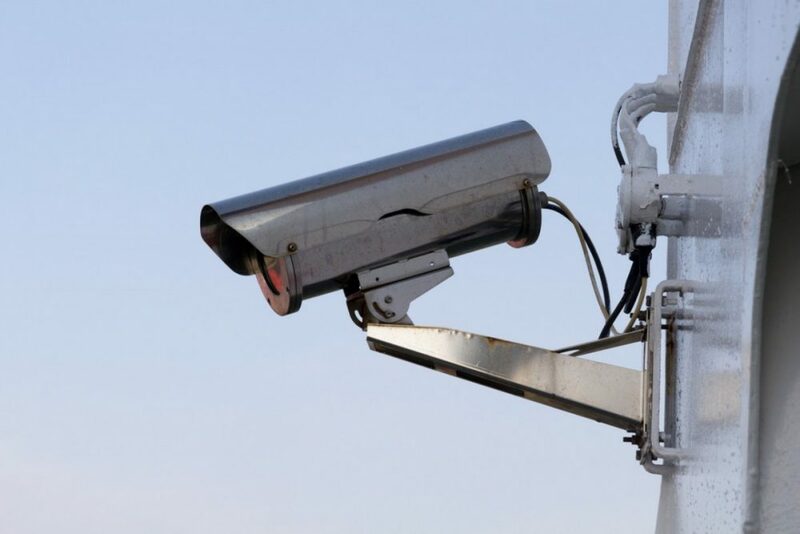 When setting up this type of access it’s super important to make sure that the internet connection that it’s using is secure and configured correctly, after-all, the last thing you want to do is allow people access to view your security cameras and use it against you! One of the things that sets 360 Secure apart is the fact that we’re actually a technology company as well, our staff are trained not only in security systems, alarm systems and CCTV systems, but also technology solutions to keep you, your data and identity safe.